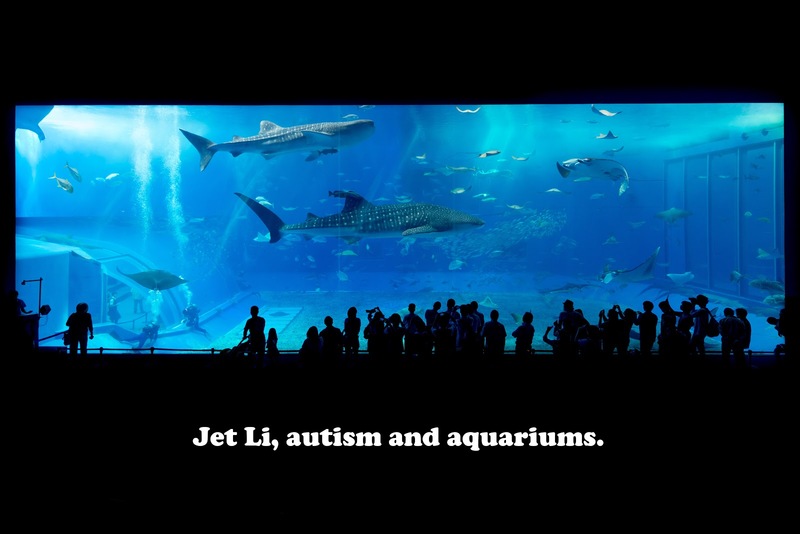 Ocean Paradise or Ocean Heaven in some places was Jet Li's first attempt at a true dramatic film. I don't think that Jet Li has the widest amount of range out there, but he's proven himself to be surprisingly adept when it come to dramatic scenes in the movies he's starred in. At least from what I've seen so far. Sure he's mostly known for his fists but I think if Li really wanted to branch out more he'd be able to without too much trouble. I personally love it when action stars branch out into new territory. There's just something so irresistible about an action star taking on a dramatic role no? You can understand then why Maggie with Arnold Schwarzenegger sounds so intriguing to me. But yeah, too bad it doesn't seem to have found much distribution. At least not in Montreal anyway. Jackie Chan has also changed up his career a bit actually and after all the abuse his body has taken over the decades, who can blame him? Compare Police Story 2013 to the original Police Story and you can see a pretty big difference in tone and intentions. Produced by: Thomas Chow, William Kong, Hao Lee, etc. Production company: BDI Films Inc. Distributed by: China Film Group, CMC Entertainment, Crest International, etc. Wang Xingchang (Jet Li) is a single father with a 21 year-old son who has autism. Dafu (Zhang Wen) is helplessly dependent on his father which is becoming more and more of a worry for Wang. 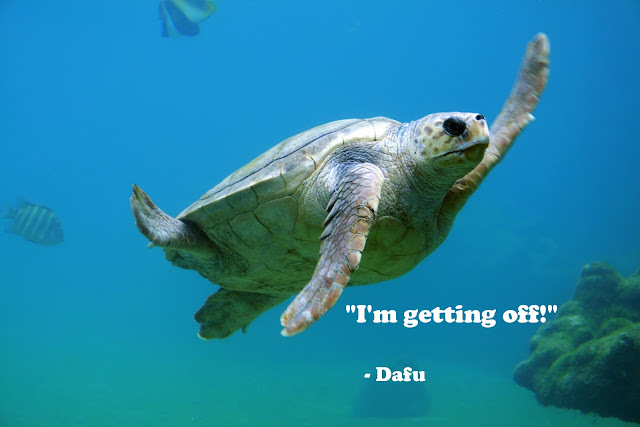 With no other family to speak of, what will happen to Dafu when he dies? Unfortunately, he's either too young or too old for state-run facilities. So with as much patience and love as he can muster, Wang attempts to prepare Dafu for the day he's no longer there with him. Ocean Paradise absolutely hinges on good performances from Jet Li and Zhang Wen because it's the kind of film that could easily fall into cheeseball territory. Thankfully that is exactly what happens. Overall, Li gives a very understated performance that suits him well. His character is a quiet, hard-working and unassuming man that refuses to put his hardships on other people. He's always fine when people ask him and Li just does a great job at building sympathy for his character. Wang has a seemingly bottomless well of patience when it comes to his son and there's some solid chemistry between Li and Wen as well. Zhang Wen is also worthy of praise for what strikes me as a very believable depiction of autism. Not even for a second is that illusion shattered. Wen's dedication is clear as he doesn't ever let up even once. What helps Ocean Paradise along is that Dafu's handicap isn't leaned on as much as it could've been. Xiao Lu Xue is very careful to treat Dafu with respect and his character development is relatively well handled as well. Speaking of writer/director Xiao Lu Xue, Ocean Paradise is a very competent picture for a first timer. She definitely utilizes her actor resources to the best of their ability, but I will say that she does have help from some pretty significant sources. The cinematographer of OP is none other than Christopher Doyle who's got Hero (another Jet Li movie), In the Mood for Love and 2046 as part of his portfolio. Famed composer Joe Hisaishi is also in the mix which makes the score of OP a definite strength as well. The beauty of the aquariums and the sea life in them of Ocean Paradise is undeniably nice to look at and the score contributes to some particularly moving scenes. In the end though, it's the story that Xiao Lu Xue has written that shines. 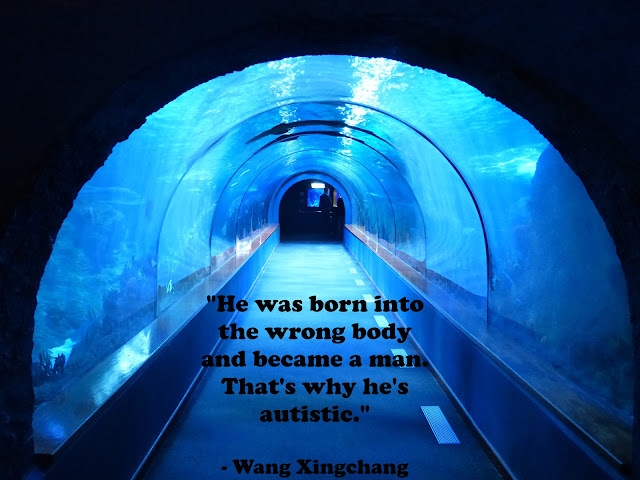 There's just a lot to like about Wang and his struggles of preparing his son. I will admit that there are a few melodramatic and corny moments, but that's averted for the most part. If anything, Ocean Paradise is worth it just to see Jet Li in a dramatic role. He's perfectly matched with his character and Zheng Wen is scarily on point with his performance as a young man with autism. It'd be pretty easy to write off Ocean Paradise as beginner's luck for Xiao Lu Xue since she truly had everything in her favour from the cast to the crew didn't she? Still, this is her story and to step in and direct it without any prior experience is commendable.